As the birthplace of CLI Director and Co-Founder Karen Rogers, Zimbabwe holds a special place in our hearts. Child Legacy began operating in Zimbabwe in 1987. Since then, we have developed a rural healthcare clinic, children’s home, and agricultural program in the rural village of Chingele. Our vocational training school, administrative headquarters, warehouse, and social outreach program are located in Chiredzi. The Chingele Clinic, our primary healthcare center, serves a catchment area of over 40,000 rural people. The clinic is powered completely by solar panels and wind turbines – which provide a stable source of electricity for lighting, equipment, and medicine refrigeration – and allows our our highly experienced staff to deliver thousands of babies and treat illnesses as severe as HIV/AIDS or ailments as simple as scraped knees. All who enter the doors are offered high-quality medical treatment, as well as vitamin/nutritional and HIV/AIDS counseling. Over half a million cases have been treated at the Chingele Clinic since it was established in 1993. The Life Sowing Training School, our vocational training center, has graduated over 10,000 students with over 80% retaining income-earning jobs today. In a nation facing rates of 85% unemployment, this is a testament to applicable skills training. Hundreds of teenage prostitutes and street kids are given the opportunity to learn a trade that keeps them from living lives of crime just to survive. The school is the heartbeat of our organization – renewing hearts and minds. 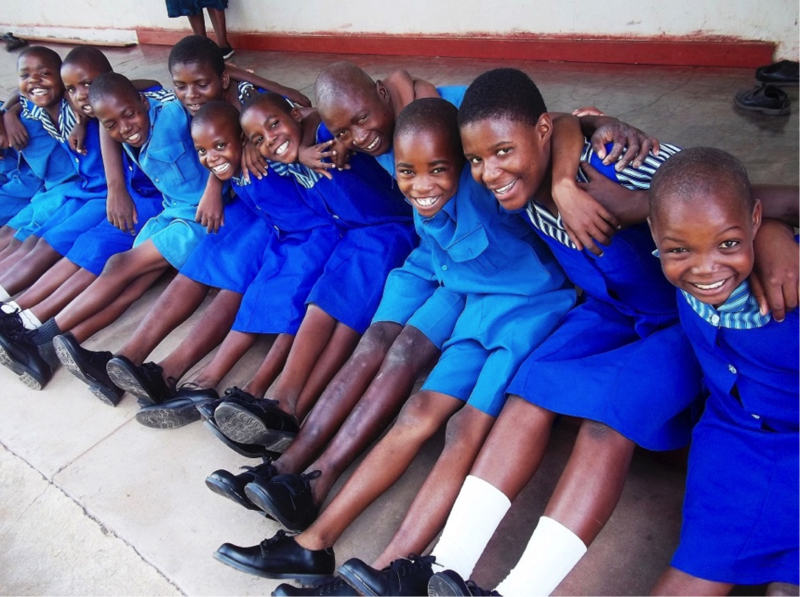 Child Legacy’s Chingele Children’s Home is home to 60 adored Zimbabwean children. Although they are without mothers and fathers, our staff loves and nurtures each individual child, providing them with a home-like environment in which to thrive. Our children are enrolled in school and personally tutored when necessary- whether a child is behind her grade level, or just struggling with a particular concept or subject. Because of this personal investment and attention, many children have risen to the highest rankings among their respective levels. We developed our Social Outreach Program when the Zimbabwe Ministry of Social Welfare began sending destitute individuals (from the elderly and disabled to infants and street kids) to our doorstep in Chiredzi. Our outreach program is loosely structured in order to meet the various needs of diverse groups of people. From providing school fees for children being raised by their grandparents to feeding, clothing, and providing medical treatment for infants, street kids, the disabled, and the elderly, the outreach program operates to strengthen our extended community. In addition to CLI’s Zimbabwe facilities, we have also operated various feeding initiatives, including a seven-year feeding program during one of the nation’s worst recorded droughts. Over 60,000 people, mostly children under the age of five, were given a nutritious meal every single day.